Layout custom-sized screens on a single monitor with ThinManager. 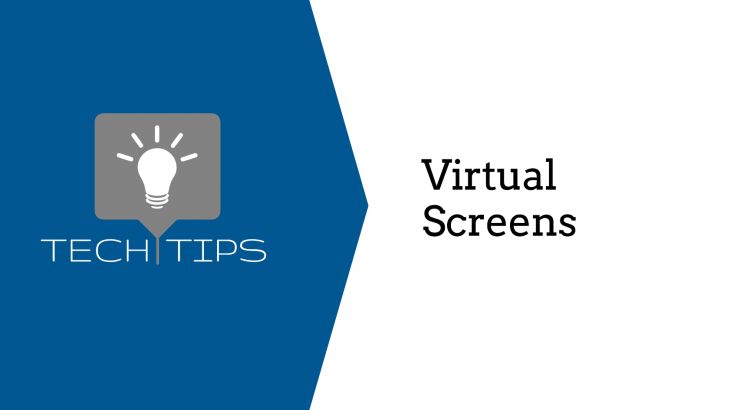 Virtual Screens are defined using the Display Client Configuration Wizard. It is launched by selecting the Display Client icon at the bottom of the ThinManager tree, right clicking on the Virtual Screen branch, and selecting Add Display Client. For a step-by-step guide on how to add Virtual Screens to your ThinManager configuration, flip to page 166 in the ThinManager Version 9 User Guide. 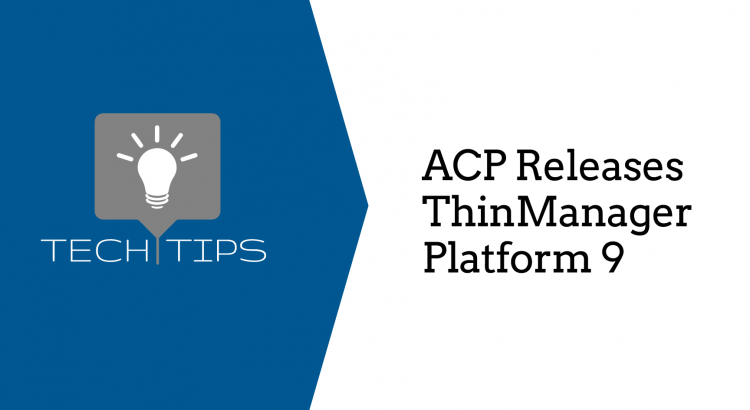 April 25, 2016 marks the release of ThinManager Platform 9. ThinManager is a software solution for automation networks that enable secure, centralized confi guration and deployment of applications and content to every PC, thin client, mobile device and user. ThinManager® increases safety and security through powerful visualization and authentication features allowing you to reduce your maintenance and downtime by simplifying the management of all devices and users.